Senior Noah Katcher is extremely excited to join The Pitch as a Business Manager this year. Noah took Journalism 1 last year and is excited to be part of such an amazing group of writers. Noah loves business and took a business class over the summer. He is super excited to combine his love for journalism and business all into one. He is ready to help The Pitch grow to new heights! 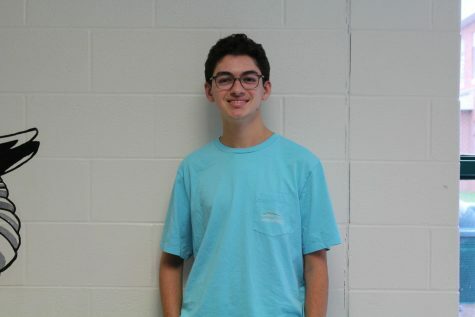 Noah is a captain on the WJ Debate Team and a member of the Science, Spanish, and National Honors Societies. He also likes to play tennis and spend time with friends in his free time.